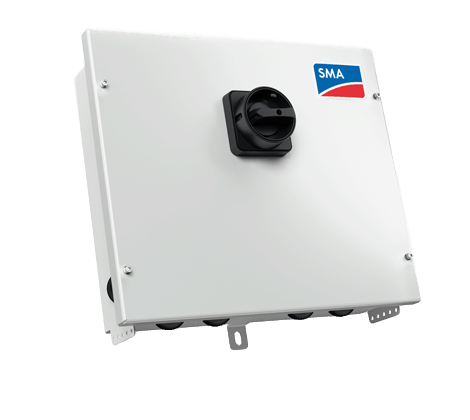 The SMA Connection Unit is designed to work with SMA Sunny Tripower TL-US inverters. 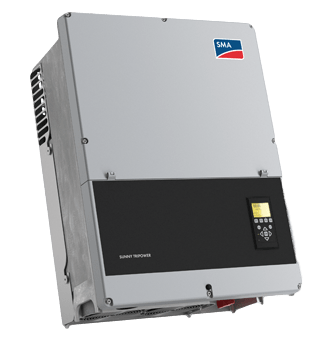 The Connection Unit works as both a combiner box and disconnect in one convenient enclosure. 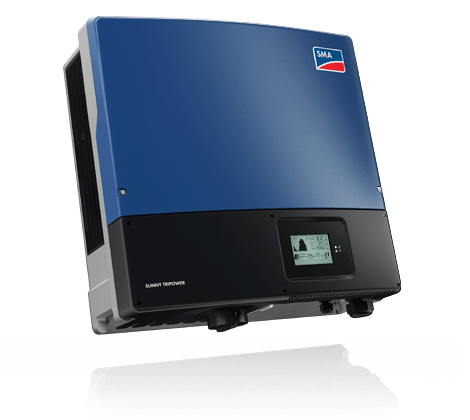 It’s integrated reverse polarity indicator supports safe installation.